Top Quality Full Color Digital Printing! 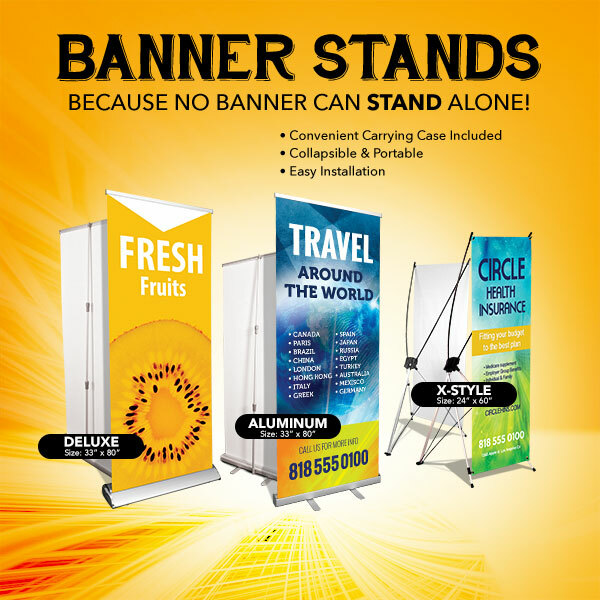 The flexibility of a banner makes it a great medium for both households and businesses. 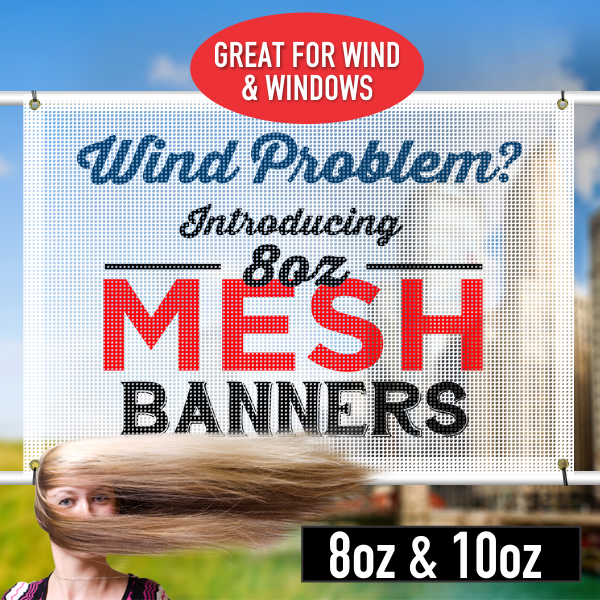 It’s best used in applications that benefit from its noticeably huge size. 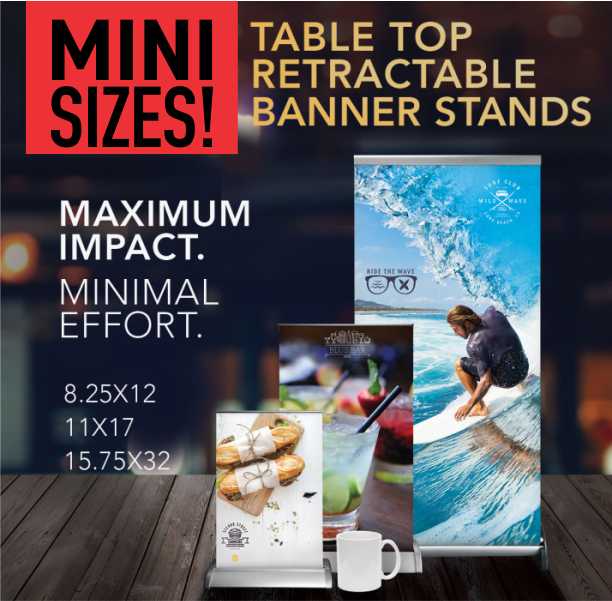 Businesses can use banners as POP or point of purchase displays, store signage, and retail banners to attract more foot traffic, while households can use banners as party decorations or sports banners. 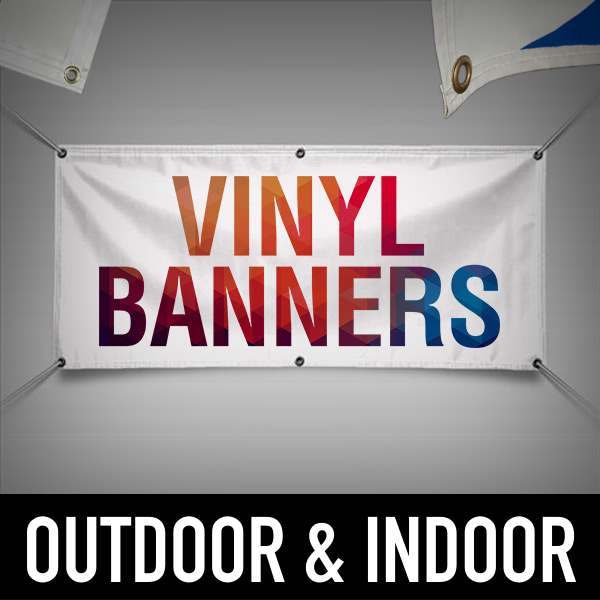 Vinyl banners are affordable, durable and extremely versatile, which make them a perfect option for almost any situation. 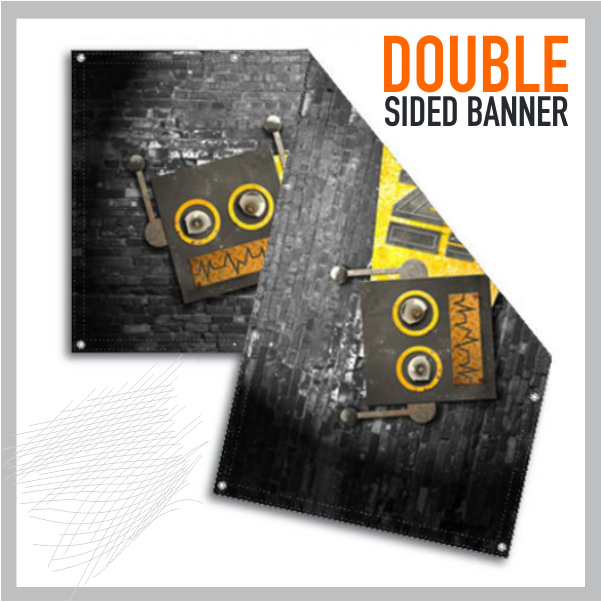 Our custom Vinyl banners can be customized with your image and artwork to help convey your personalized message. 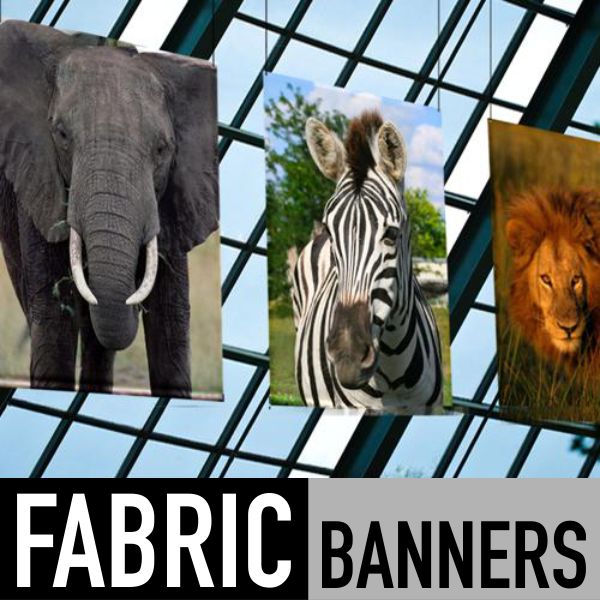 If you’re looking for an elegant alternative to vinyl banners, try our custom fabric banners.